P.T. Barnum is America’s legendary showman known for his circus called “The Greatest Showman on Earth”, in fact, he was one of the richest men during the 19th century. He was also a successful entrepreneur, a man who knew the knack of promoting his shows across America and fora brief period served as the Mayor of Bridgeport. Barnum’s legacy still lives through Barnum & Barnum Combined Shows and the Ringley Brothers.Some of his best hoaxes include “Joice Heth”,“The Feejee Mermaid”, “The Cardiff Giant”, “Tom Thumb’s Baby” and “Free Grand Buffalo Hunt”. 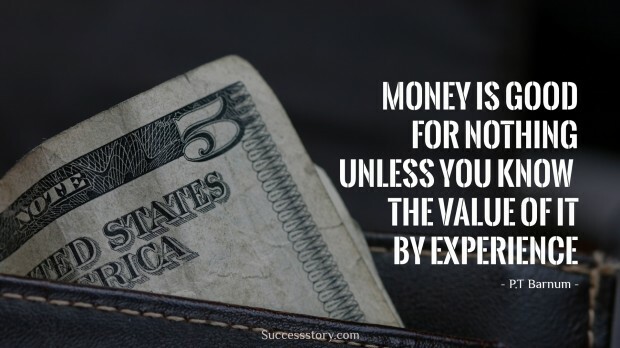 "Money is good for nothing unless you know the value of it by experience"